The Plaskett Gallery, part of the Massey Theatre complex, in New Westminster is now accepting submissions from visual artists in any media for exhibitions from January 2018 to December 2018, with the option of doing a one month to a two month exhibition. Please submit samples of your work in photographic format, a minimum of six photographs, the framed size of each work, an artist’s statement about the proposed exhibition, a curriculum vitae, and a self-addressed stamp with sufficient postage for us to send your material back if now submitted via email. Please, if applicable, include your website address. The gallery is not able at this time to accommodate sculptures or 3D. 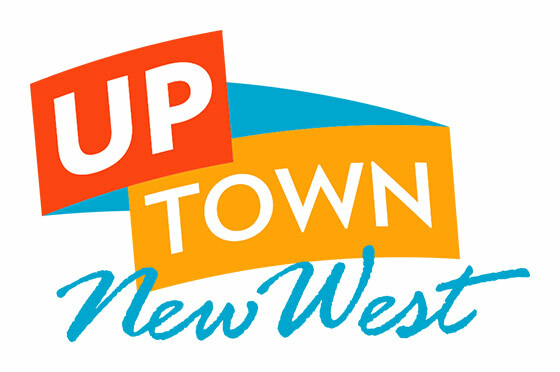 We request that the proposed exhibition submission have not have been displayed in the New Westminster area in the preceding year. For more information please contact the Massey Theatre by phone, 604-517-5900 or by email, visit our website: masseytheatre.com.